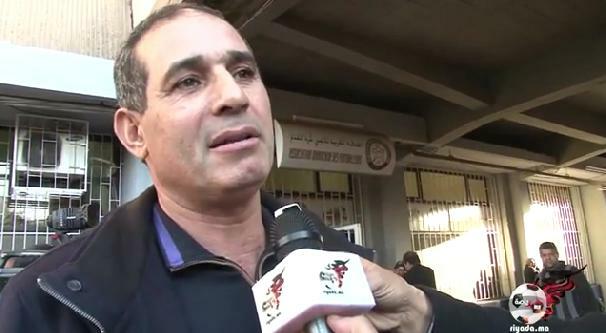 Badou Zaki, former coach of the Moroccan national team, said in a statement to the Casablanca-based radio station “Radio Mars” that Taoussi’s technical choices were behind the humiliating lost against Tanzania 3-1 in the African qualifications for the world cup 2014 to be held in Brazil. Zaki, who was speaking in the aftermath of the match, noted that he was surprised when he saw Taoussi’s final list of players chosen to play against Tanzania in Dar es Salam on Sunday, which he described as an adventure that caused the national team to pay the price eventually by losing a decisive game. The former coach went on to say that the selection filled with immature players who need extra work on themselves adding that the latter underestimated their adversaries before the game. Zaki said that the previous selections against Mozambique and South Africa in earlier competitions were rational and gave good signs that Taoussi was building a strong team that can compete with the continent’s heavyweights. “But the selection against Tanzania in Sunday’s game was far from efficient and surprising,” he noted. Zaki added that the national team moved from a selection that could in the past intimidate any strong African team to a selection that witnessed drastic technical changes and a misread of the players’ readiness to compete in such weather conditions.